Year: 2013. Client: The Children’s Museum, Jordan. The Children’s Museum Jordan’s “I Am Change Exhibit” aims at raising children’s awareness about the important issues of energy and water conservation unique to Jordan; alternative energy sources; and environmental protection. 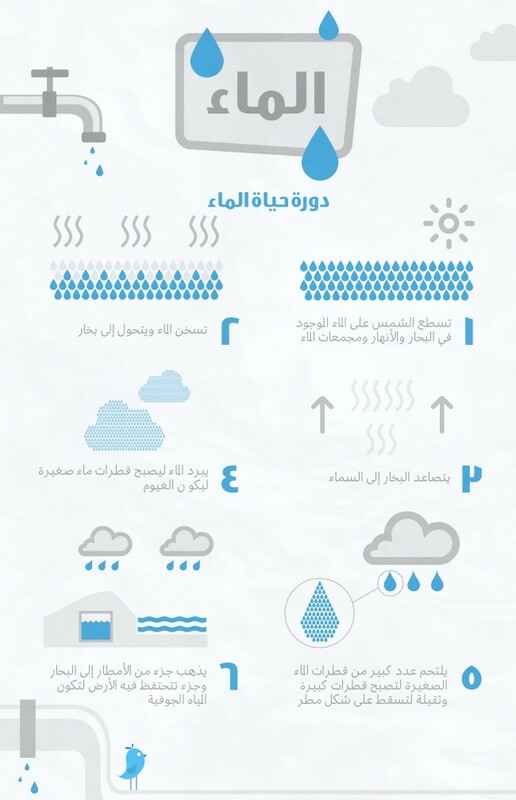 Tarek Atrissi Design was commissioned by the museum to create a set of English and Arabic information graphics to raise awareness regarding water, energy and solid waste facts, figures, issues and solutions in Jordan. 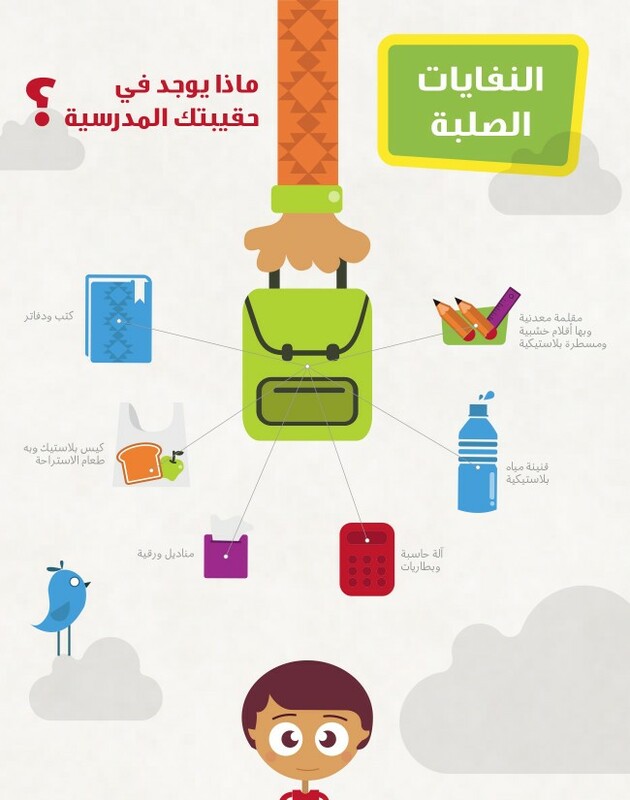 These infographics are targeted towards both the children and their caretakers, available on the “I am Change” website and in print formats for possible use in the classroom and at home. The main design challenge was to successfully convey dry and dense information in an interesting and dynamic way for children to be able to understand and appreciate.The design direction taken was inspired by the brand identity of the exhibit itself to retain a consistent spirit across. However, the application of the interpretation of the identity varied from one infographic to another to maintain a sense of excitement and variety for the viewer, and to make each infographic relevant to its own topic and content in terms of design solution, color scheme and style.